Miguel Hernández has a degree in Fine Art from the National University of Heredia, where is also a professor of drawing at the school of plastics. Hernández was one of the first graduates in that specialty. In addition, he holds a master's degree from the Pratt Institute in New York. At only 23 years old, he won the National Prize for Plastic Arts and in 1992. 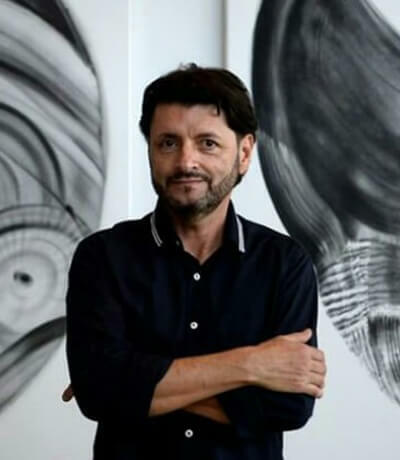 He is a member of the renowned Bocaracá Group and has exhibited his work internationally since 1984, both individually and collectively. His work stands out for the impeccable figurative management and the technique of drawing.